Get this beautifully illustrated audio book for FREE! A Mom’s Choice Award Book! It takes big actions to make big changes. Or does it? 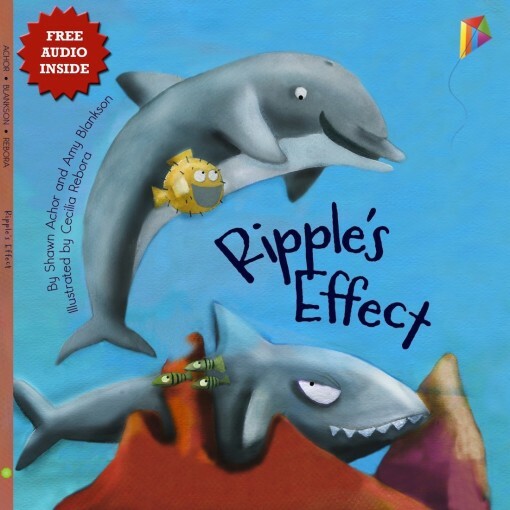 In Ripple’s Effect, residents of an aquarium learn that sometimes a smile is all it takes to make a world of difference. Awash with charming illustrations, this delightful tale will show children that happiness is a choice they get to make for themselves.